The 2nd greatest environmentally themed Flash RTS is finally available! Move, shoot and protect your way through one exciting level! Marvel at the beautiful graphics! Become immersed in the beautiful world that Forestal Rescue creates. Only a few rules! 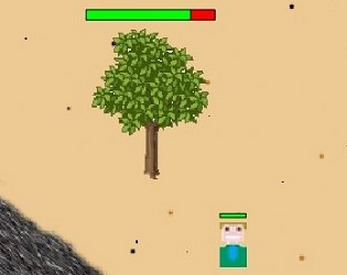 Have fun, protect the tree and SURVIVE!